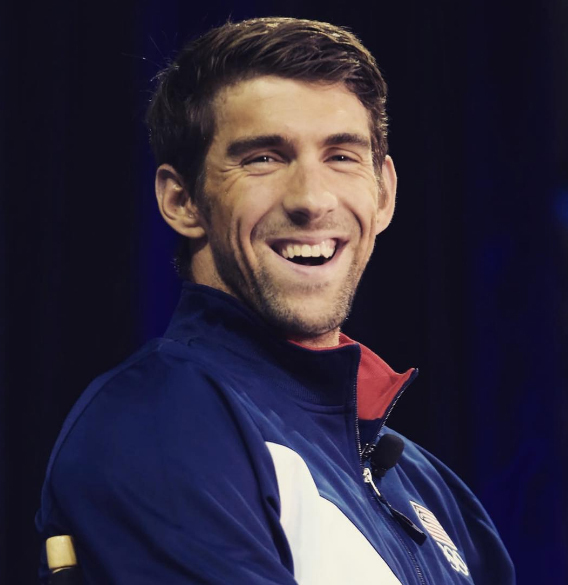 Will Michael Phelps Rule Then Retire in Rio? Michael Phelps is the most decorated Olympian of all time with twenty-two medals, eighteen of which are gold. He’s dominated in every Olympic event that he’s ever competed in since 2004. However, when interviewed by Matt Lauer on the Today show, he admitted that this may be the first year he’s actually giving it 100 percent and also alluded to his plans to retire after the summer games. A plan that has been met with scoff and disbelief. Fans and foes of Phelps will remember that he notoriously “retired” after the 2012 London Games, changing his mind only a year later. Perhaps he didn’t want his indiscretions to be what he was remembered for. While Michael Phelps is one of the most respected athletes, he’s also known for his somewhat questionable decisions outside of the swimming pool, many of which followed a victory at an Olympic game. Apparently, the high from achieving success led to repeated lapses of judgement such as his DUI in 2004 at the age of 19, or again in 2014. Both instances ended in arrests and suspensions from swimming and earned him the reputation of being a loose cannon. Looking to turn his life around, Phelps checked himself into rehab in 2015 after not being allowed to represent the USA at the 2015 world championships. That was a decision that has paid off immensely and led to his renewed commitment to sobriety and family. He has mended his relationship with his father and he and his fiancée now have a son named Boomer. Phelps reportedly no longer drinks. Moving forward and setting his sights on up to five more gold medals, Phelps has also been chosen to represent USA as a flag bearer, an honor not given to a swimmer since 1976 when Gary Hall was chosen to carry the U.S. flag during an opening ceremony. It’s an honor not taken lightly by Michael Phelps and is something he says he’s looking forward to. Whether or not he’ll be retiring this year, all eyes will definitely be on Michael Phelps in Rio to see how many medals he’ll be adding to his collection as he competes in up to five events. Reported to be in the best shape, mentally and physically, of his life, we have a feeling it will be a very exciting summer to watch the swimming giant and we can only hope this won’t be our last chance.